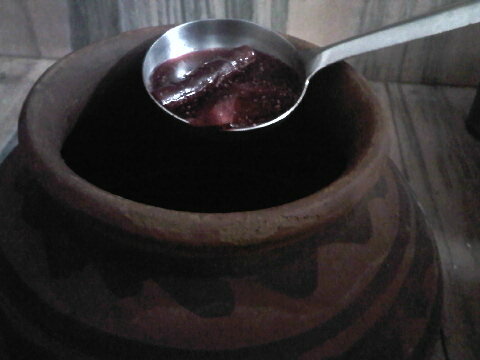 Take A jar or Ghara(A pot)Add Black Carrot slice and Beetroot in the jar . Then add hot Water in it .stir well, close lid and leave on a warm, sunny window sill for 3-4 days. 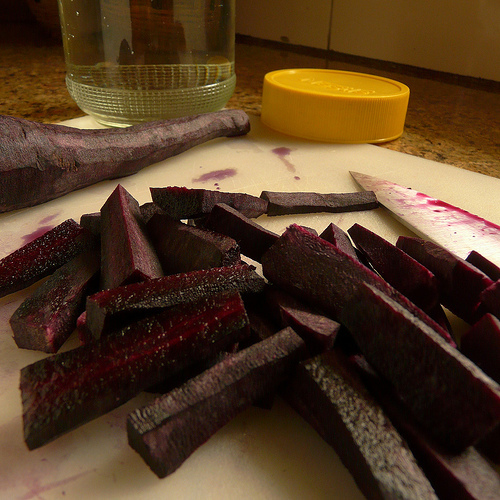 After 4,5 days it get darker and all the ingredient mixed up well.Chill it in the Fridge or with the help of Crushed Ice .Your Ganji is Ready .You can discard the slice of carrots and beetroot or you can enjoy them with the Drink as well. 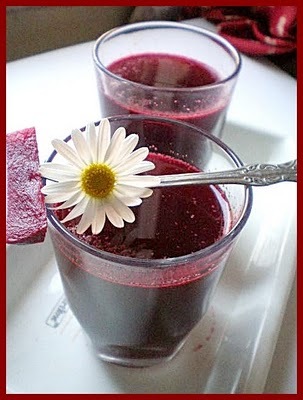 For All those who hear about this drink 1st time let me tell you that this is something very good for your skin your health your heart and for your liver.So Must try this at home and if you can’t try this at home please visit Pakistan.It is easily available here in Pakistan.